St. Charles Monuments offices are located at 1280 North Wellwood Avenue in West Babylon, New York 11704. St. Charles Monuments of Long Island has been family owned and operated for over 65 years. When someone you love passes away, it can be a difficult time. After four generations, we have lost our own loved ones and know the feeling of confusion and disbelief. 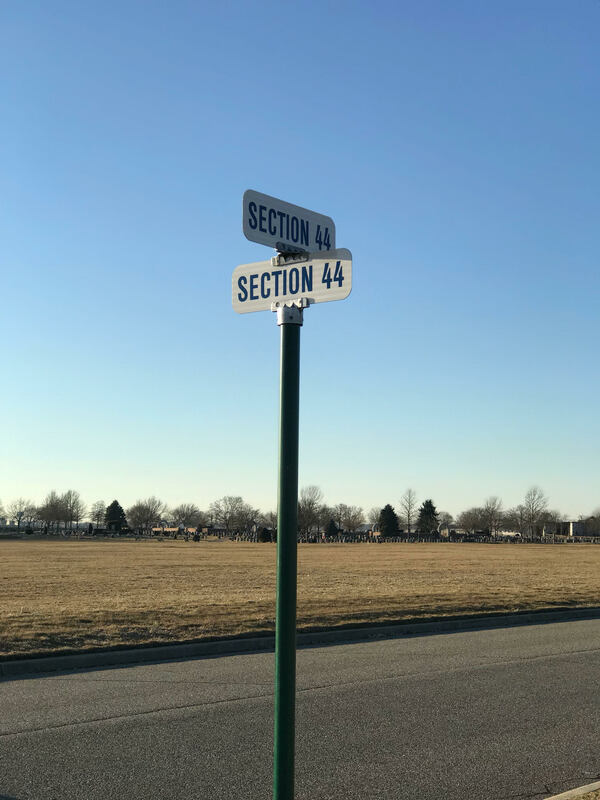 When it comes time to choose a style and type of monument, it is important that you are treated with care and quality customer service. We understand that by your family choosing our custom monument company to tell your family story, it is not a right but a privilege. We care about each family that walks through our doors. To best express your family and loved one through a monument, we take the time to understand your family's story. Your family's monument will represent countless memories and acts of love. Although life may end, memorials last forever. 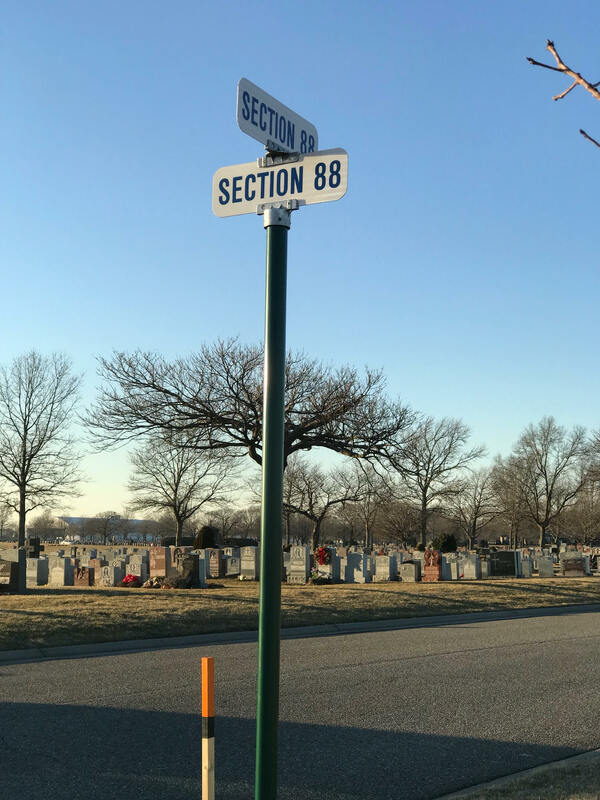 For generations St. Charles Monuments has been building custom headstones and upright monuments for families across Long Island. 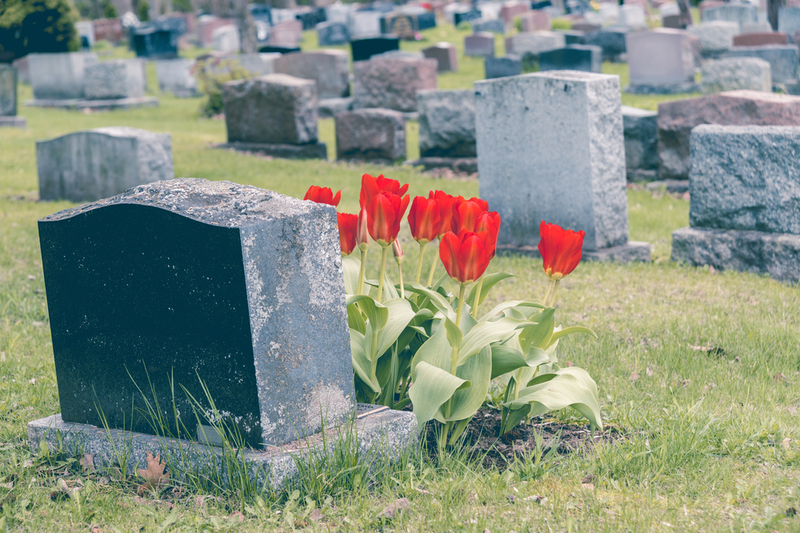 We will gladly walk you through the headstone purchasing process including choice of material, style, design, inscription and installation. Visit our showroom in West Babylon, Long Island to work with one of our talented in-house designers. We will help you create a meaningful monument for your loved one. Our experienced staff understands the importance of providing the finest work in a timely fashion. Pre-Planning at St. Charles Monuments ensures you are getting the finest quality memorials at today's current market price. More importantly, purchasing memorials in advance provides emotional security for your loved ones when the need arises. Your experience will start with our professional designers that have helped many families over the years to create personalized headstones and memorials. We will also arrange and pre-approve for installation at the cemetery of your choosing. What Are the Different Styles of Cemetery Monuments?